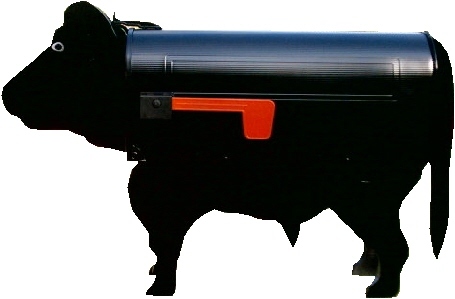 Well here you go for all you farm animal fans. 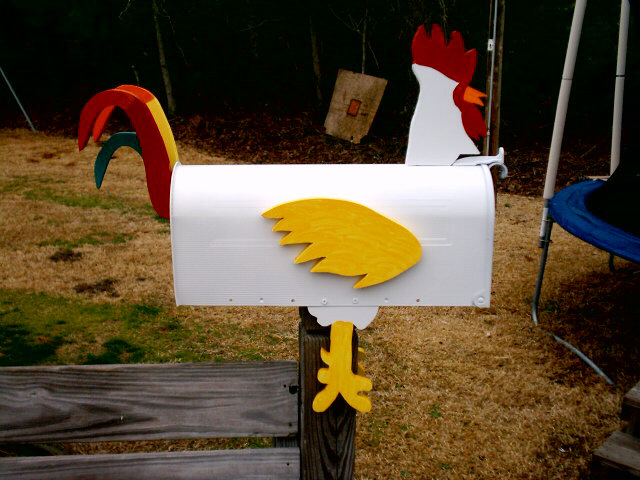 Cow mailboxes a Rooster mailbox as well as a Swan mailbox for the pond fanatics like myself. 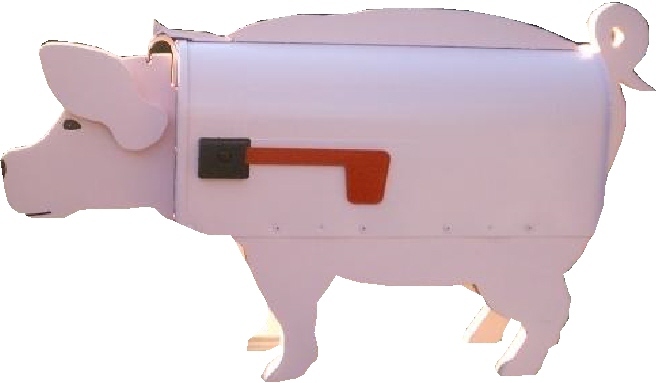 Lets do not leave out the pig mailbox which is a favorite I might add. 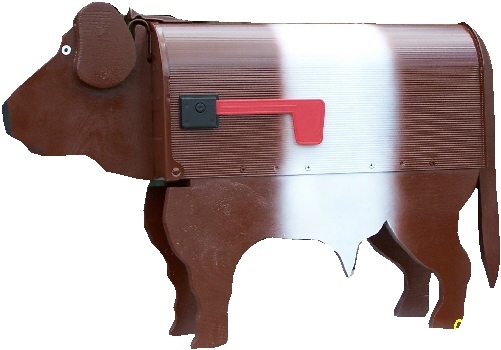 We have just about any style of animal mailbox you could want with over 400 designs you can feel confident that if we do not have your animal pictured then just email us and I can just about guarantee we can do it for you. So what are you waiting for? 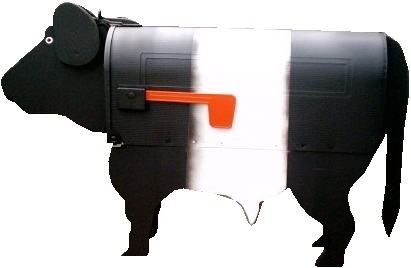 Email us or order now your very own personalized mailbox. 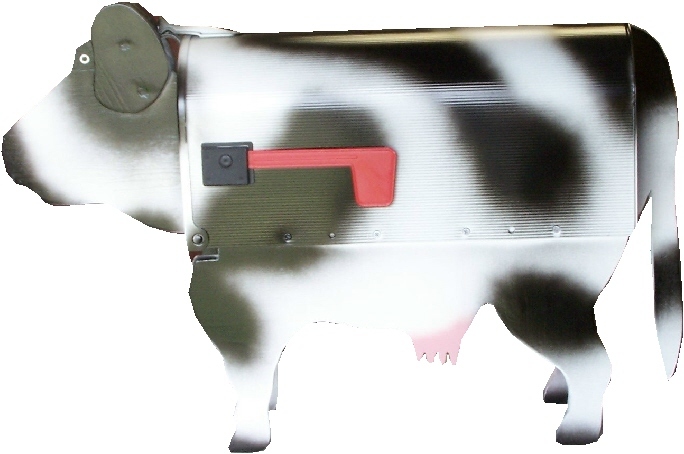 Shipping included on all Farm animal mailboxes anywhere in USA except Hawaii or Alaska. Email for quotes if outside the States or lower 48.